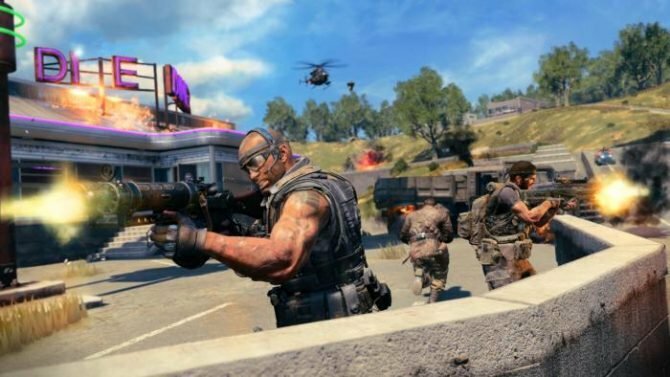 Treyarch has released a brand new hotfix for Call of Duty: Black Ops 4 and, surprisingly, it adds an auto-mantle toggle button to the main settings. 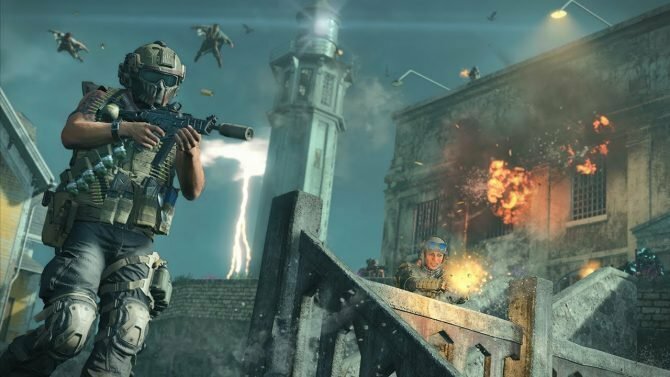 While yesterday might have seen the release of this week’s major update for Call of Duty: Black Ops 4, it seems like Treyarch still isn’t done. Today, the game received a brand new game settings update. While these normally don’t change a whole lot in terms of features, one thing added to the game which has been a hot button issue for the past few weeks is that of an auto-mantle toggle button. With this new button, players will now have the option of auto-mantling. With auto-mantling enabled (which it has been since day 1), all players have to do is jump near a ledge, and they’ll be automatically transported up. Some people don’t want this feature, as it can cause their character to behave in ways that they don’t want them to. 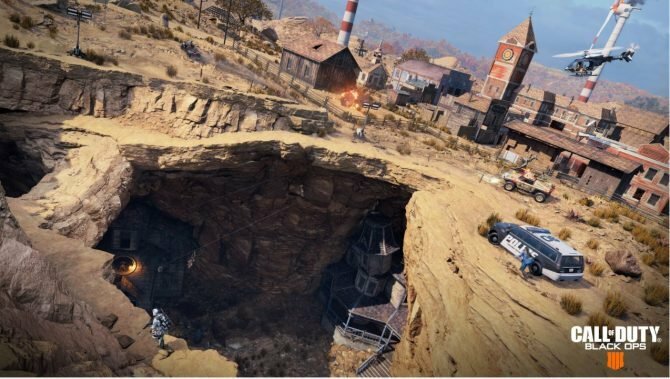 While it’s a minor issue, it’s cool to see Treyarch listening. 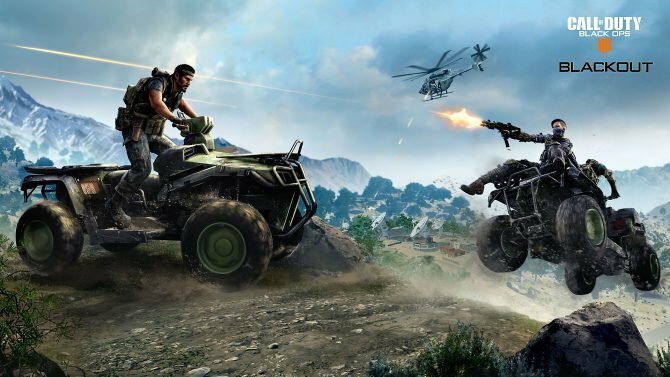 In addition to this new option in the settings, Treyarch also took advantage of the hotfix to fix some gesture problems, signature weapon problems, and more. You can check out the full list of changes by clicking here. 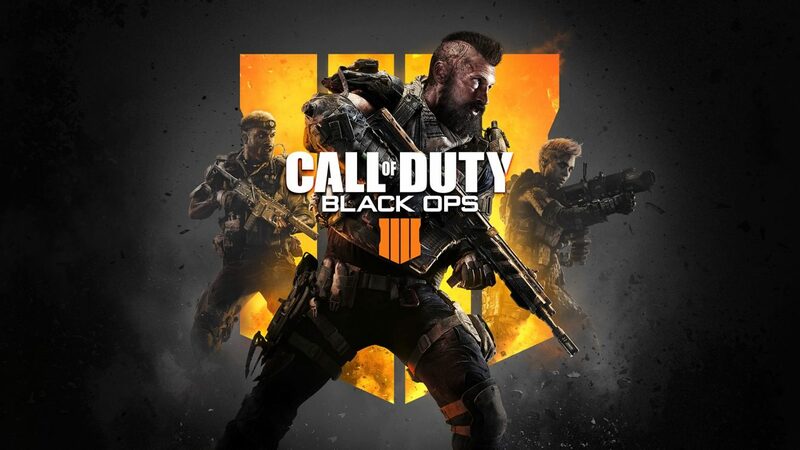 If you want to pick up Call of Duty: Black Ops 4, which is available on PlayStation 4, Xbox One, and PC, all you need to do is click here.